December is the darkest month of the year, when the days get shorter and shorter until the winter solstice. 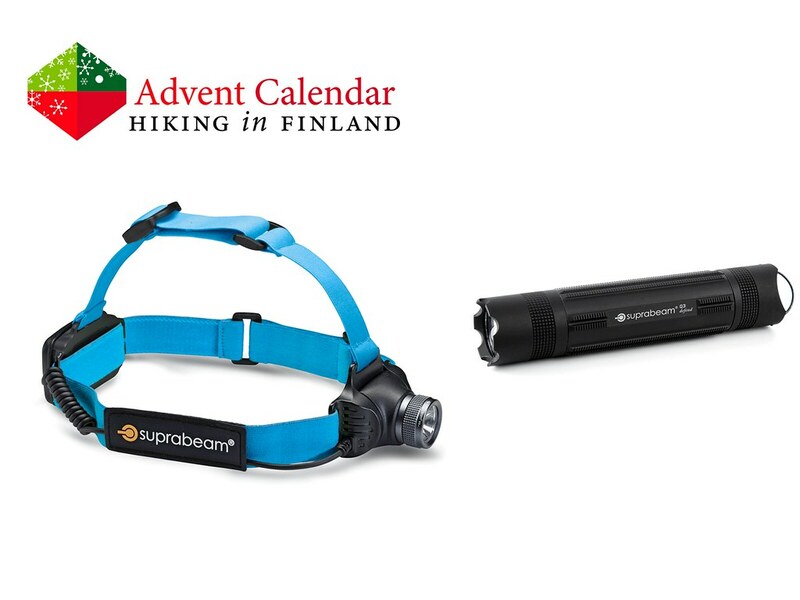 That’s not ideal for being outdoors here up in the north, but that’s where Suprabeam comes in: With their V3air Headlamp and the Q3defend Torch we bring light into the December darkness and can pursue our outdoor activities in the bright light of this headlamp and torch! The V3air is just 140 g but boost up to 250 Lumens, enough to shine up to 195 m far. The Q3defend Torch is even more powerful and also very versatile, and also waterproof! With these two lamps the darkness can come, because we’re ready for it! Disclaimer: Read The Tips & Rules. 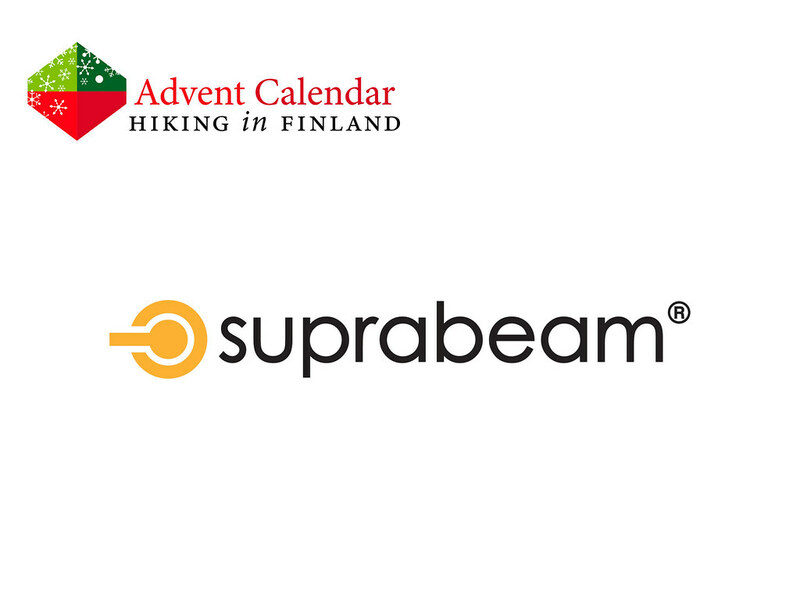 The prize is sent directly from Suprabeam in Denmark. Possible import duty fees need to be paid by the winner.